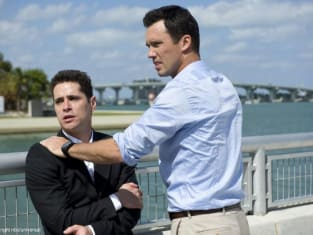 Life is never easy for Michael Westen. In this scene, he gets a call about his troubled brother. 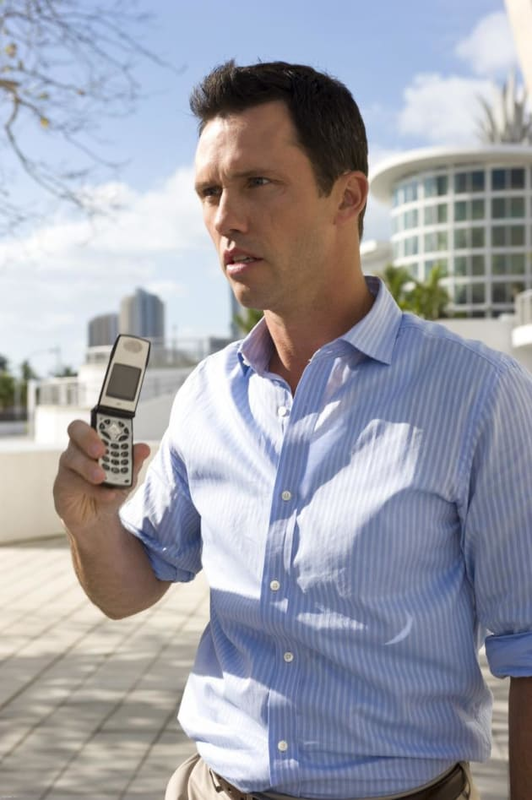 Burn Notice Season 3 Episode 3: "End Run"
Sam: What can I do? Michael: I just hacked Brennen's cell. I e-mailed you everything on it. I need you to comb through the addresses, text messages and phone calls. Sam: You wanna know what Brennen's after. Michael: I wanna know everything. I wanna know who his buyer is, where he's got Nate, what brand of orange juice he drinks in the morning. Michael: And you'd better hurry. 'Cause I get the feeling Brennen's got the Westen brothers fitted for body bags.